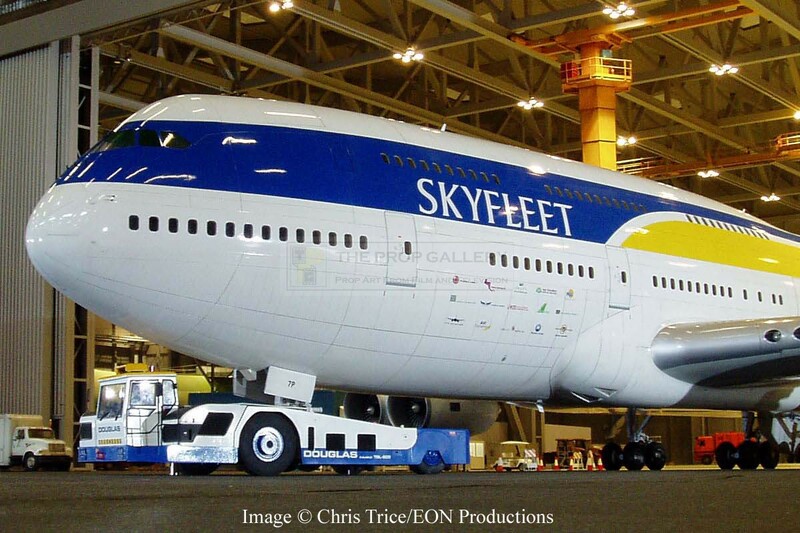 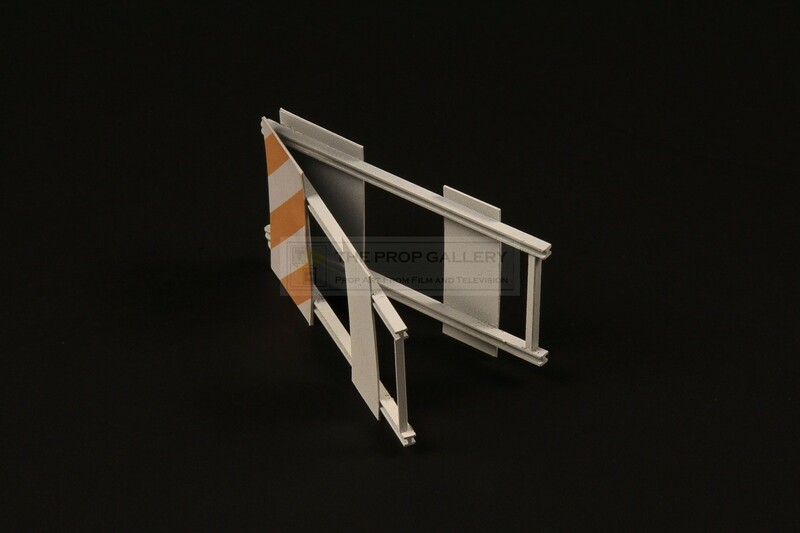 An original prop used in the production of the 2006 James Bond picture Casino Royale starring Daniel Craig as the suave spy. 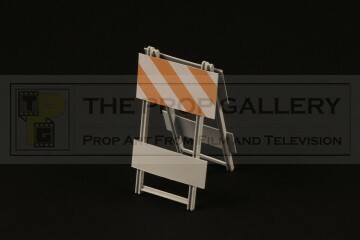 Miniature barricades such as this can be see used in the hanger sequence at Miami International Airport on the miniature set which was filmed at Pinewood Studios in July 2006. 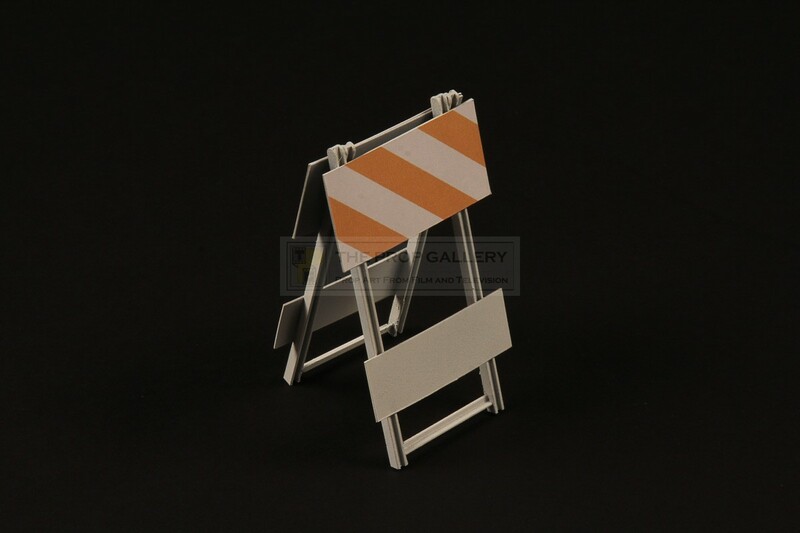 The detailed 1:12 scale miniature is hand made from plastic with printed and applied warning stripes, standing approximately 3.5" high it remains in excellent production used condition, very fine. 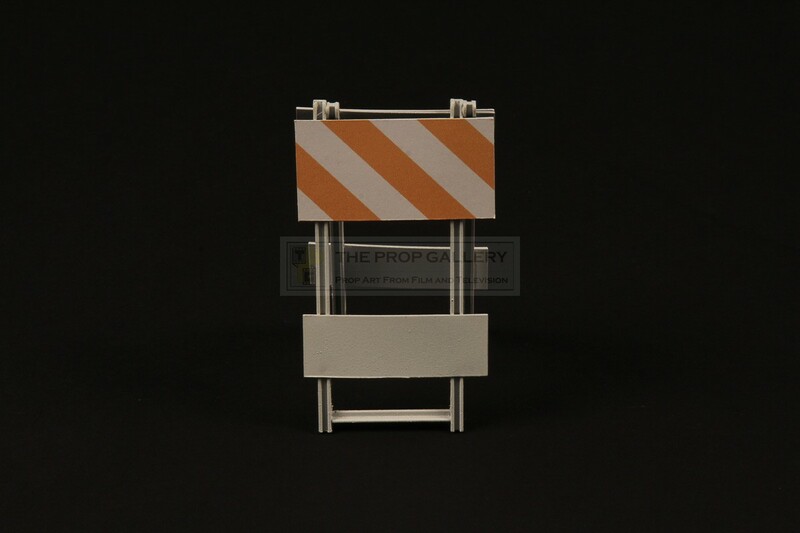 An affordable and displayable miniature artefact from one of the most celebrated franchises in cinematic history.